More beach designing. Even on vacation, The St Louis Web Designer is compelled to create. 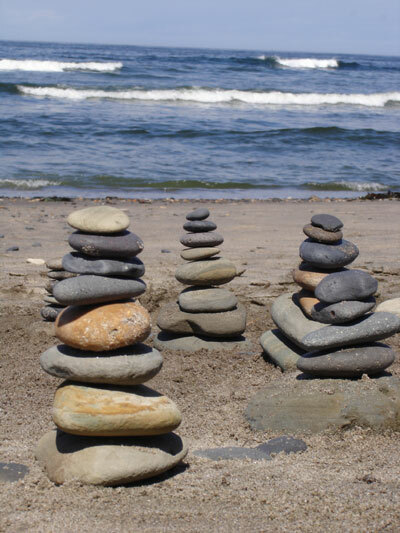 A beach is like a fresh canvas every day …these pebble towers were fun to build.